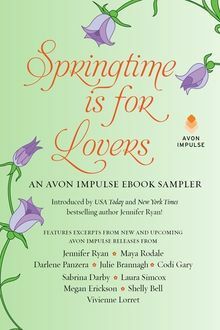 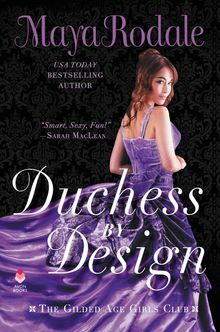 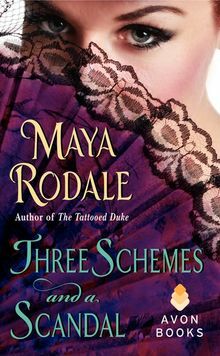 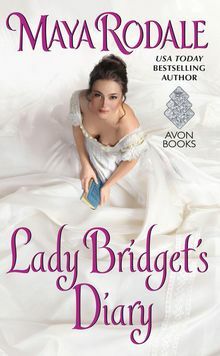 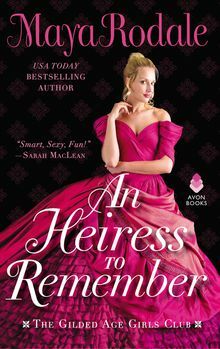 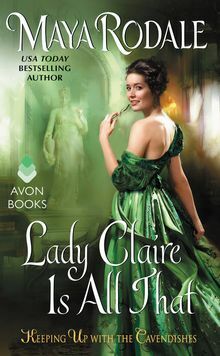 Miss Adeline Black aspires to be a fashionable dressmaker—not a duchess—and not even an impossibly seductive duke will distract her. But Kingston makes an offer she can’t refuse: join him at society events to display her gowns and advise him on which heiresses are duchess material. 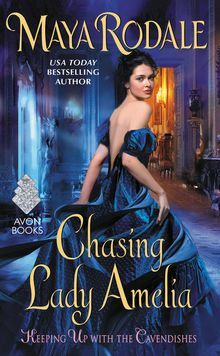 It’s the perfect plan—as long as they resist temptation, avoid a scandal, and above all, do not lose their hearts.